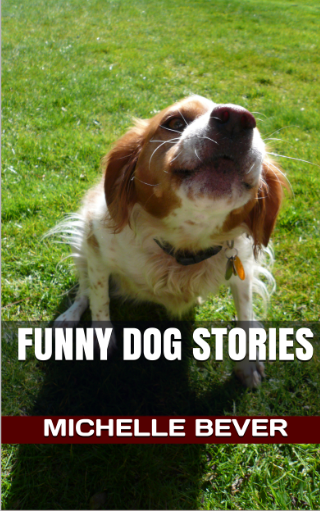 These are delightfully fun and funny dog stories! 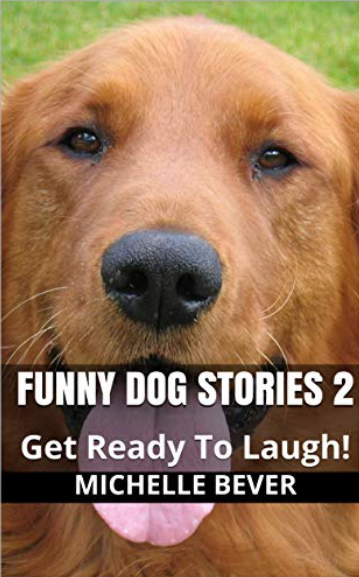 Let these true funny fur baby stories delight and entertain you along with your family. Available on Itunes, Amazon, and Audibles. Paperback, ebook, and audiobook!